Impromptu decisions with bestfriend to Ice Edge cafe to chill out and settle down our Saturday's lunch, we went to the one that is located at Kovan, it is just a few minutes walk from Kovan Mrt. The cafe wasn't really filled as what I expected on a Saturday so we actually could get a seat quick for two. It's our first time trying out. 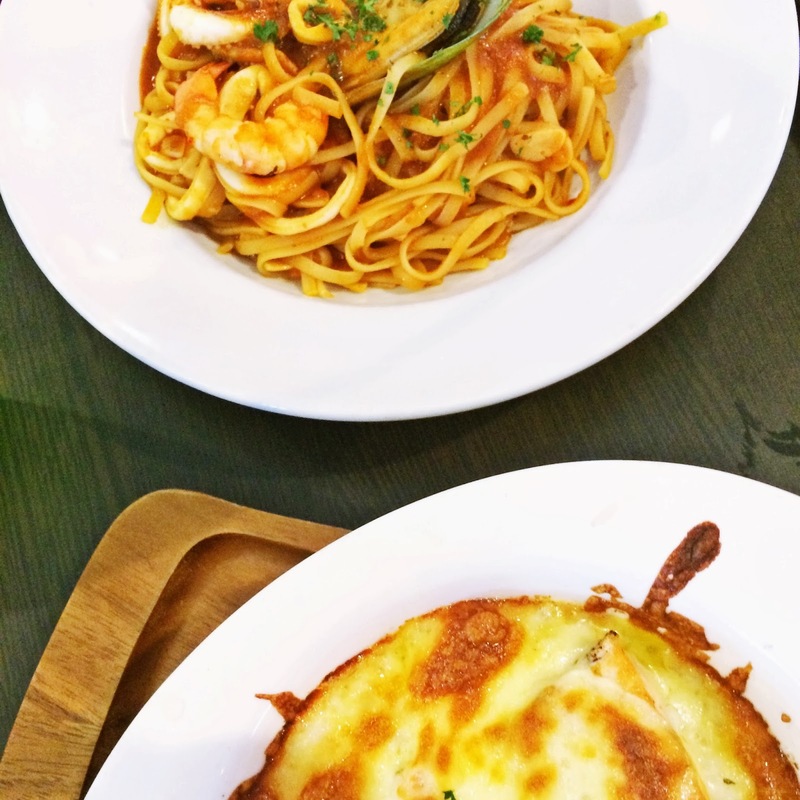 Can't really remember my bestfriend order but it was something "tomyam seafood" while mine is Salmon Baked rice! Just those kinda half shot hehehehe. I wasn't really very satisfied with their Salmon Baked rice..... I love salmon but the baked rice is too tasteless for me.. I even fed my bestfriend one spoon and she said the same too but the salmon is awesome! I absolutely love my bestfriend order!!!! IT TASTE EXTREMELY GOOD. 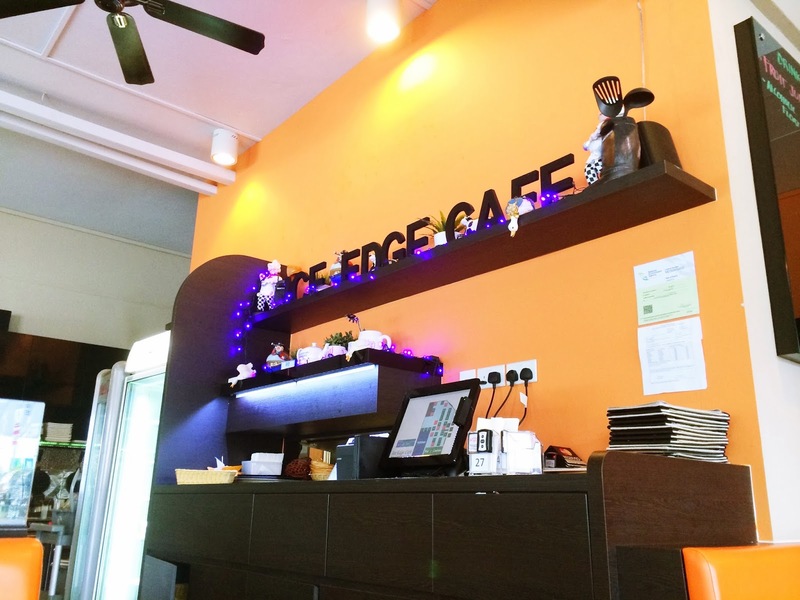 I'm so gonna order that the next time I come over to Ice Edge Cafe! The service was good so far, this is my first time! I didn't really capture much photos but this place is a good place to settle down for a good lunch with your friends and lovers! Oh and do try out their frizzy green apple and lychee drink, my bestfriend and I really love it! 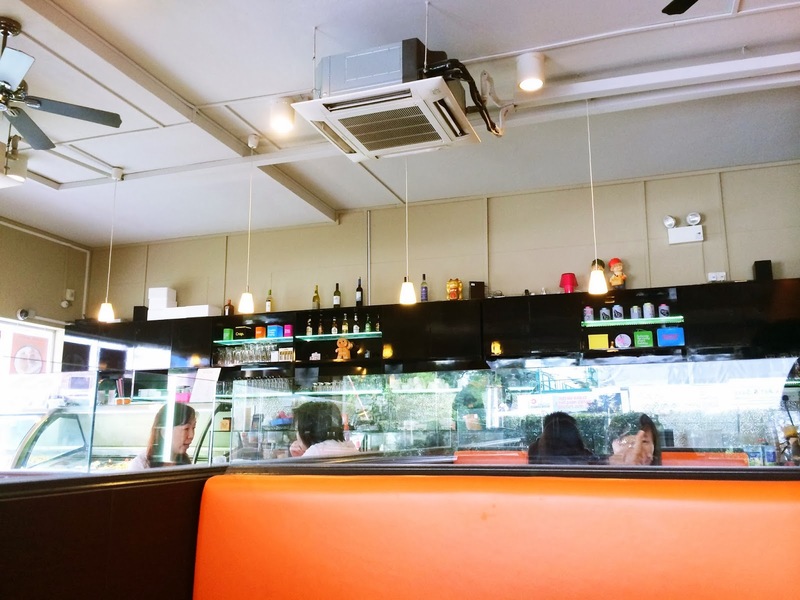 2 Kovan Road, Simon Plaza, #01-10, Singapore 548008. Down with heels today too! With that, stay tune for my next update!